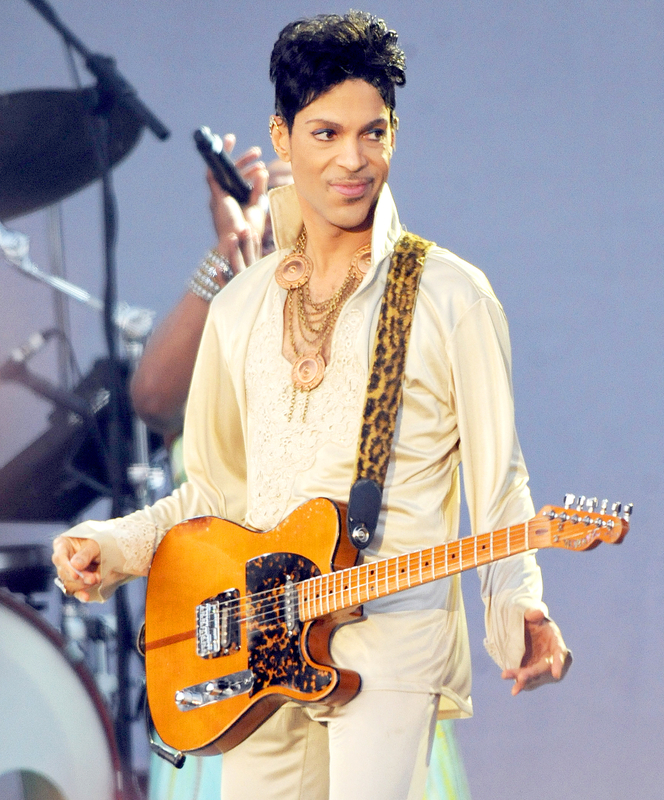 Prince Rogers Nelson, known simply as Prince, passed away on Thursday, April 21, at his Paisley Park recording studio in Chanhassen, Minnesota, at age 57. The iconic musician burst onto the scene in the late &apos;70s and was known for his funky style and hits like “Purple Rain” and “Little Red Corvette.” He was notoriously private but lived a fascinating life. Here are 10 things you may not have known about the late singer. 1. The seven-time Grammy winner was married twice. He tied the knot with his backup dancer Mayte Garcia in 1996, but they split after just a few years. In 2000, he married Canadian businesswoman Manuela Testolini, but she filed for divorce in 2006. Mayte spoke to the Daily Mail about their relationship later that year. “I wasn’t allowed to call him, ever. Even when we were married; I had to wait for him to call me. I’ve no idea why, he never actually said … It was a strange relationship,” she said. 2. Prince suffered the loss of a child. He had a son, Boy Gregory, who died just a week after he was born due to a skeletal abnormality known as Pfeiffer Syndrome, according to reports. Prince and his then-wife, Garcia, refused to ever publicly discuss the topic. 3. He was a self-taught musician and learned piano at age 7, guitar at 13 and drums at 14. Prince started his first band, Grand Central, during high school and signed with Warner Bros. as a teen. 4. He briefly dated Madonna in 1985. They even collaborated on her track “Love Song” from her 1989 album Like a Prayer. Later, they squabbled in the public eye because Prince felt their label, Warner Bros. Records, was more committed to Madonna. The famous feud ended about five years ago, and the Material Girl recently attended one of his late-night gigs at Paisley Park in October. Prince also romanced several other Hollywood starlets, including Carmen Electra and Kim Basinger. 5. In 1984, the pop icon simultaneously topped the album and singles charts for the Purple Rain soundtrack and "When Doves Cry" and held the No. 1 spot at the movie box office for the film Purple Rain, which earned nearly $70 million. 7. Although his real name is actually Prince, he changed it to an unpronounceable symbol, which he referred to as “Love Symbol No. 2," in 1993 as a renegotiation strategy for his recording contract. He became known as “Symbol Man,” “The Artist Formerly Known As Prince,” or just simply “The Artist.” He changed it back to Prince in 2000 when his contract expired. 8. The Purple One despised the Internet and declared it was “over” in 2010. He also banned photography and recording at all his concerts, even going as far as suing 22 fans who uploaded footage of his sets to YouTube in 2014. 10. In addition to his catalogue of hundreds of songs, he wrote many hits for other artists, including “Manic Monday” by The Bangles and “I Feel For You” by Chaka Khan.